The Boston Bruins may be focussing their attention on hockey-related business, however it's the business off the ice that has been stirring the most attention this week. 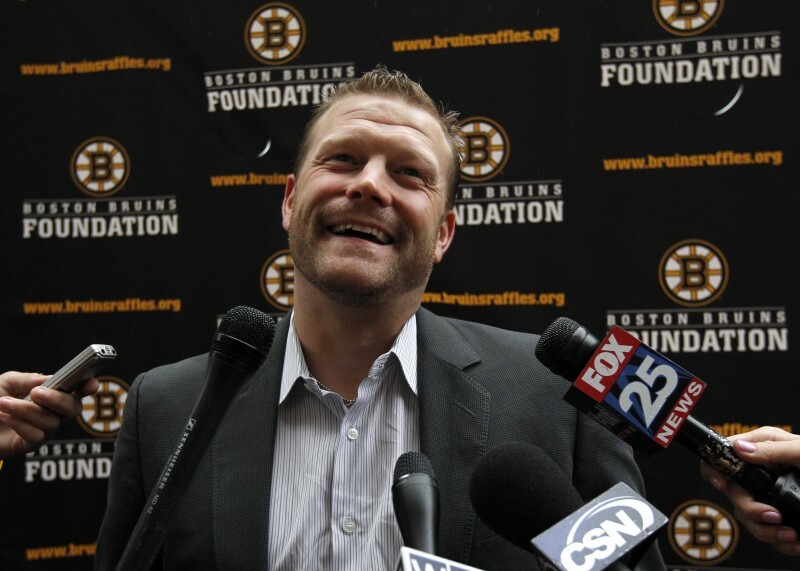 Tim Thomas' decision not to attend the Bruins' visit to the White House has dominated the Boston media, and shows no signs of slowing down soon. As the Bruins organization lets this debate continue, members of the Boston media have started to question and speculate tension within the organization. This would be the time for the Bruins to be up-front with the situation, but this is not happening. Instead, the Bruins are letting the media and fans determine the direction of this debate, which at times completely gets off the topic of politics. This here is the problem. The spotlight is getting put on internal matters of the Bruins' organization, and it is surprising not to see more of a response by the organization themselves. This debate is not going to end right away, especially in this town. Although this is a unique situation, there are still some similarities between this and the season-ending media mess the Red Sox experienced in 2011. The Red Sox took a back seat to the attention, and let the media dictate the outcome. The Bruins should learn from the mistakes by the Red Sox, and be more up-front with an obviously sensitive issue. Did the Boston media flame this kind of turmoil when Theo blew off the Bush White House after the Red Sox won the Series? I doubt it. That said, the Bruins messed up when they kept him from the charity event that day. By keeping him away, they gave the impression of a disconnect rather than it being a statement on his part.